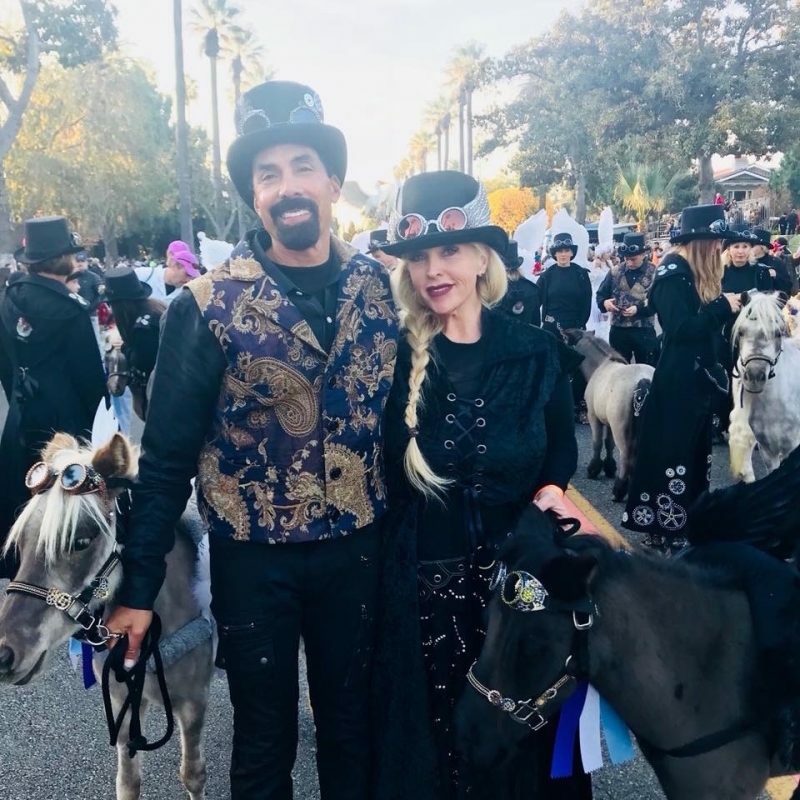 Tiny horses marching in the famed Rose Parade in Pasadena, California, flanked by volunteers dressed as angels, are certainly a sight to behold. 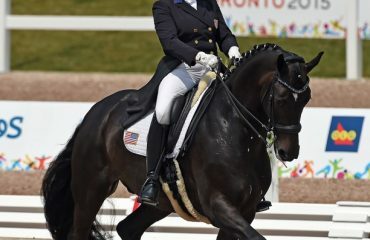 And for equestrian Jeanne Candelario, who was injured in a riding accident years earlier, taking part in the parade is a way for her to continue to be involved with horses — no matter what their size. The whole family helps with the care of the horses, and along with developing a good work ethic, Jeanne’s sons receive regular lessons in empathy as they spend time helping to rehabilitate rescued minis who have been in bad situations. Jeanne’s autistic son will sit for hours with scared minis who come to the sanctuary, often singing to them. 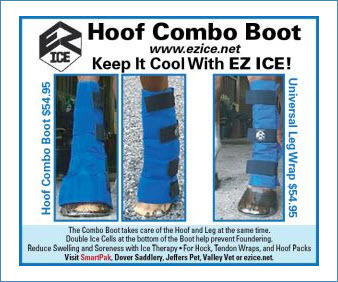 Miniature horses have their own unique needs and requirements. 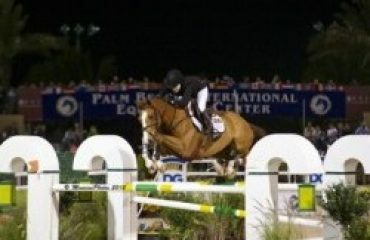 Their feeding and care are different from regular-sized horses and not everyone knows that. 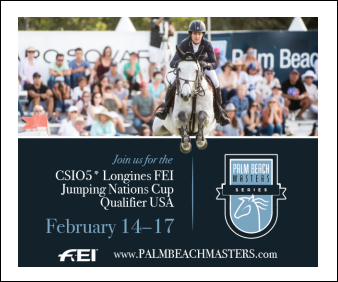 Some are given as gifts to children without realizing what a commitment owning a horse is — albeit a tiny one. “Minis are cute at first, then neglected, abused or taken to auction and dumped for money,” Jeanne said on their website. “We happily rescue the malnourished and abandoned from questionable fates and those on their way to a merciless end at the slaughterhouse. We even cross state lines, saving some from death’s door. 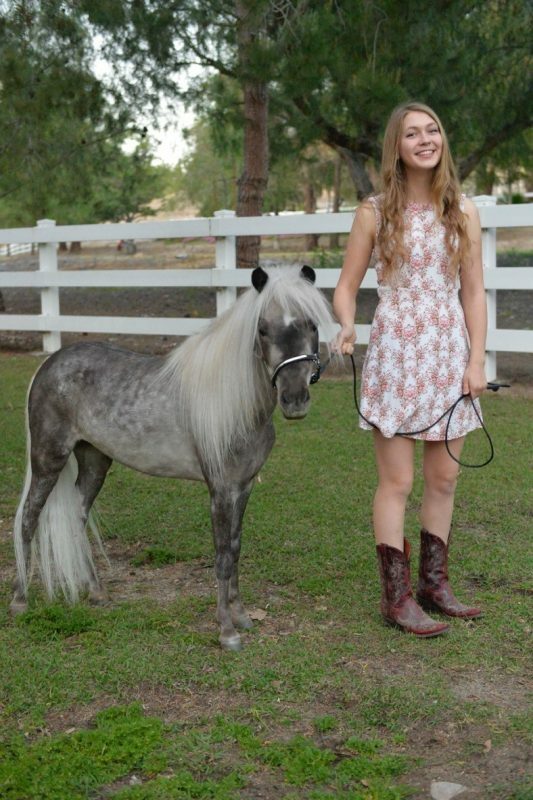 In 2015, So Cal Mini Horse Sanctuary and Rescue was certified as a 501(c) organization. They have rescued over 200 minis, housing more than 60 at a time, and have sponsored over 140 adoptions. 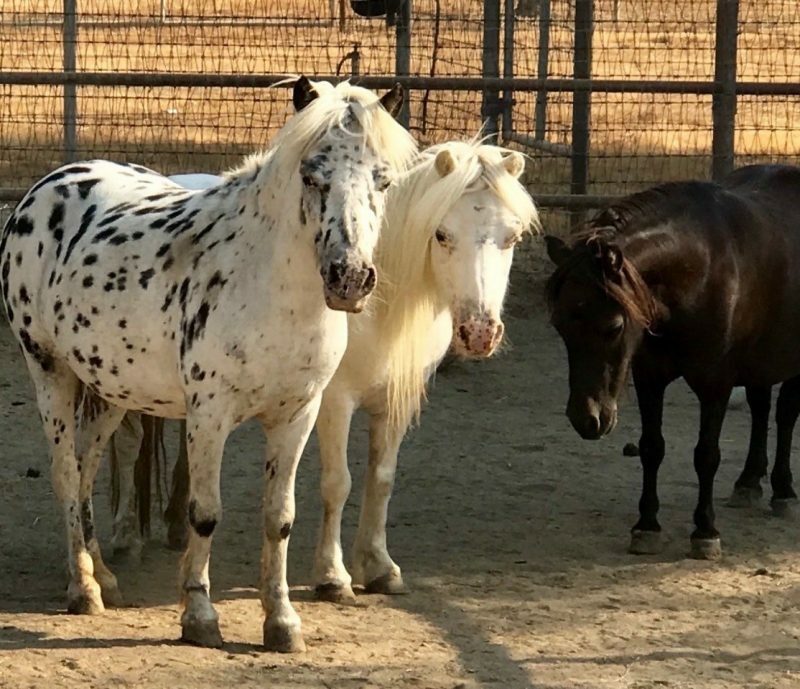 Jeanne said they have traveled from their location in Hemet, California, a southeastern suburb of Los Angeles, to as far as Mississippi to rescue mini horses in dire need. 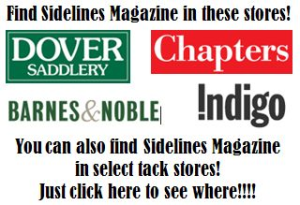 Jeanne has developed a network of organizations that work together to react quickly in emergency situations. 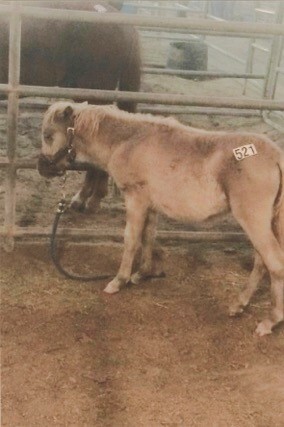 Jeanne and So Cal Sanctuary rescued this mini from an auction. Now named Hope, she was adopted by Madi and Holly Wilson and is healthy, happy and works as a therapy horse. Jeanne and her now-retired husband, Carlos Candelario, care for the minis 24/7. She emphasizes that it’s a labor of love, yet labor nonetheless, so she is grateful to her network of volunteers. There are currently about 18 people who regularly volunteer at So Cal Mini Sanctuary, and Jeanne calls her hardworking, dedicated volunteers Angels. 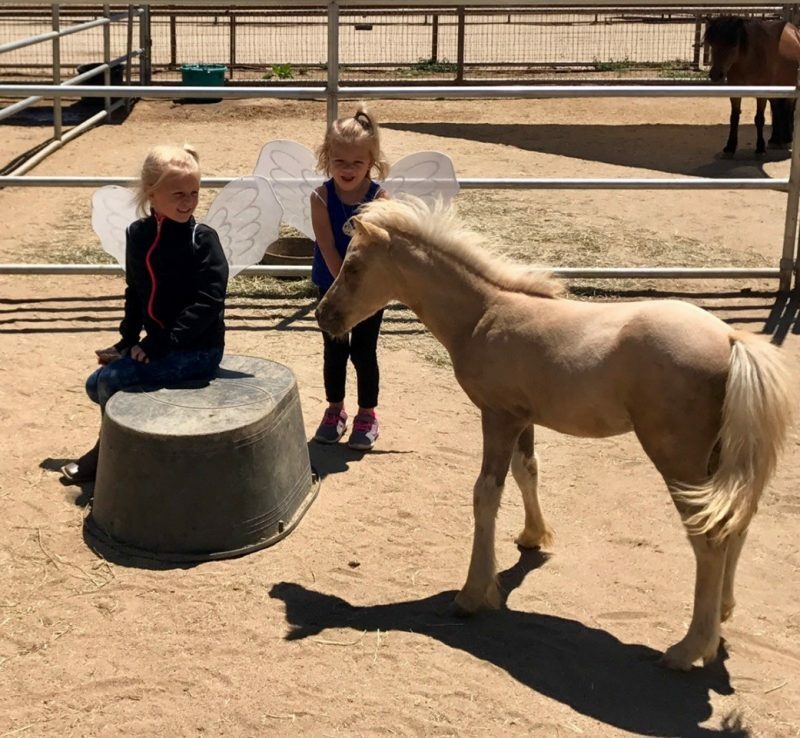 For Jeanne and those who volunteer to work with the minis, they find the sanctuary to be not only beneficial for the mini horses, but also for them. They find peace interacting with the little horses and watching them frolic with their friends in the herd. 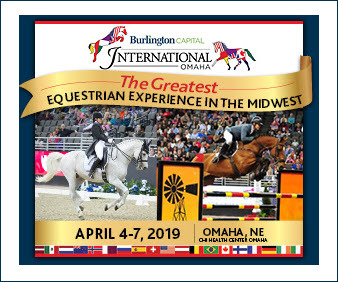 “As much as we are giving back to these broken and abused little horses, they are turning right around and giving back to us, so it’s a win-win for both sides,” Jeanne said with an emotional catch in her voice. Mother and daughter Holly and Madi Wilson are volunteers who feel they have been blessed by So Cal Mini Horse Sanctuary. They have adopted a mare they named Hope who was rescued from an auction as a baby. Once starved and with little hope for the future, Hope is now a healthy girl with a bright future. 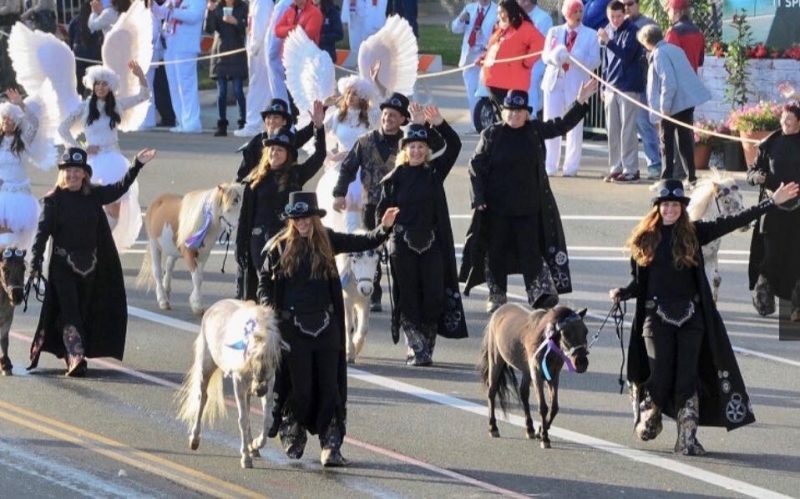 Angels with large white wings and handlers wearing steam punk costumes leading rescued minis from the So Cal Mini Horse Rescue and Sanctuary created quite a sensation when they walked in the Rose Parade. While Jeanne and her minis have given hope to many, walking in the Rose Parade was never on the rescue’s radar. it was actually luck that got the So Cal Minis into the Rose Parade in 2016. Jeanne received an unexpected phone call and was immediately asked if she had six minis that were parade ready. Her puzzled answer was, “Yes, but who is this?” It was the owner of an organization of a miniature horse therapy group that was traveling from Ohio to California to walk in the Rose Parade. Her minis had become ill with strangles and couldn’t be in the parade, and the owner was desperate to replace hers with other minis so her organization would not miss the opportunity. 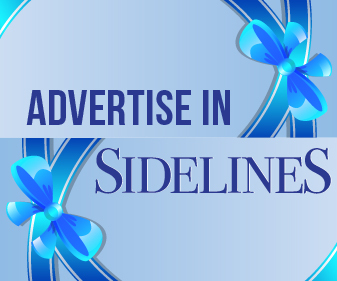 Jeanne agreed to provide some minis to walk with their organization on the stipulation that she and her volunteers could walk them. They walked again in the Rose Parade in 2017 and created quite a sensation. 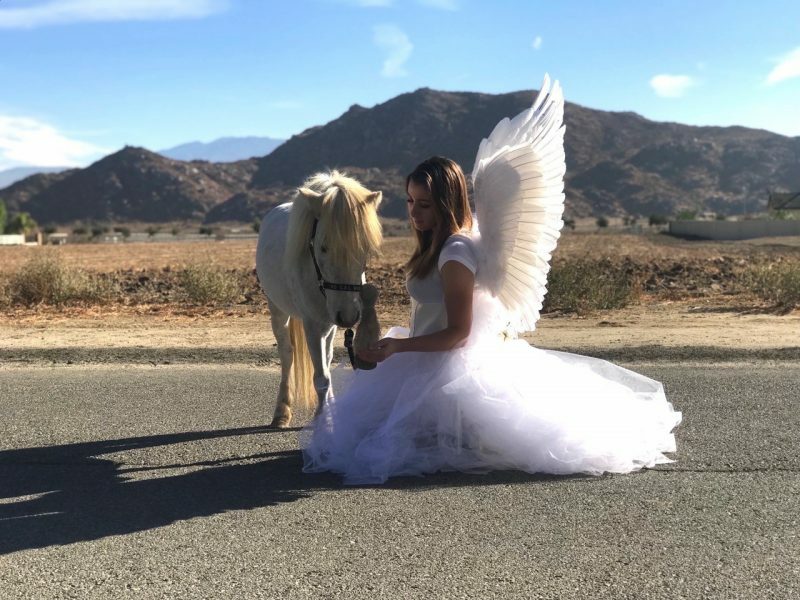 Their group included girls beautifully dressed as angels with large white wings, and handlers wearing steam punk costumes who led carefully groomed, healthy, rescued minis, this time representing themselves as So Cal Mini Horse Rescue and Sanctuary. For more information, visit www.socalmini.org.